Dr. Carol Kujala has officially retired as of May 31, 2017! She graduated from the University of Alberta with a B.Sc. in Zoology in 1969. She graduated from the Western College of Veterinary Medicine in 1974. She spent time in Toronto, Calgary, and Regina, before returning to Edmonton in 1989. Carol and her husband, Don, have two children, both married, and are blessed with four wee granddaughters. Over the past 35 years, their house has been home to an assortment of 20-some cats (a few at a time..! ), dogs, a snake, an iguana, a cockatiel, a parrot, a few hamsters, and a trio of turtles. 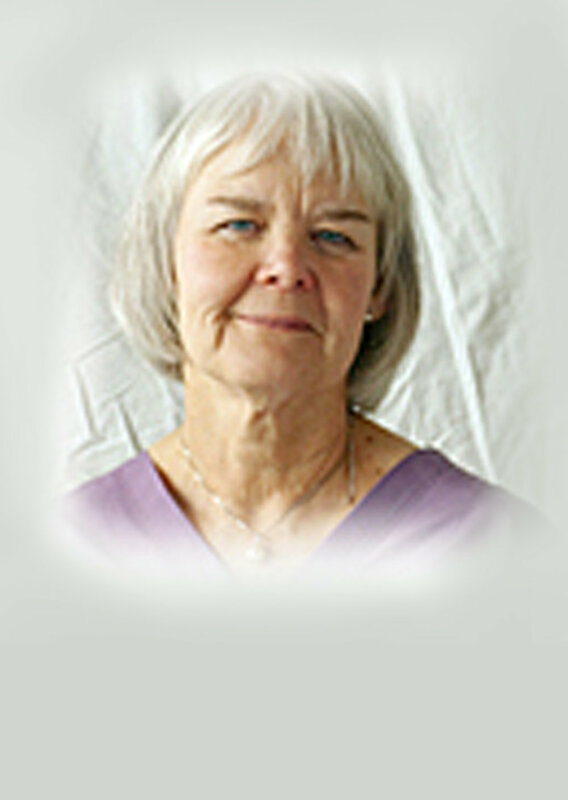 Carol’s interests vary, and include general medicine and surgery, dentistry, birds, and the world of alternative medicine: homeopathy, acupuncture, chiropractic, and osteopathy. When not working, Carol enjoys travel (often to see her children), golf, kayaking, gardening, painting, and restful meditation.